Oranjebloesem is an electronic music festival in Amsterdam. A King's Day party, this is for those who want to hear music outside of the mainstream. 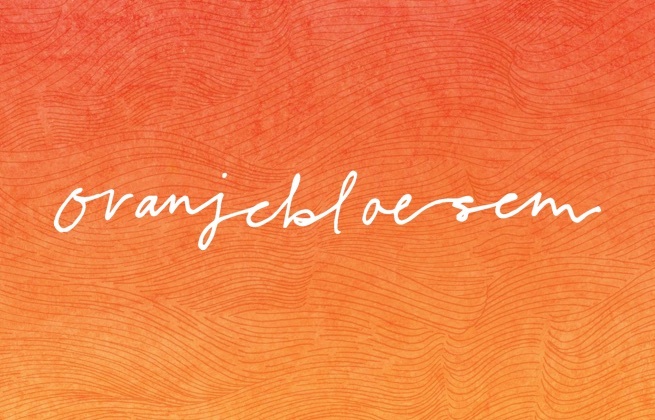 To celebrate the birthday of Dutch King Willem-Alexander, Oranjebloesem offers a lineup consisting of genre bending DJs spread across five stages. Adding to the party vibe, this all goes down at the historic Olympic Stadium, which has been hosting sporting events and big performances since 1928. Olympic Stadium dates back to the 1928 Summer Olympics Games, bringing history into a progressive music festival.